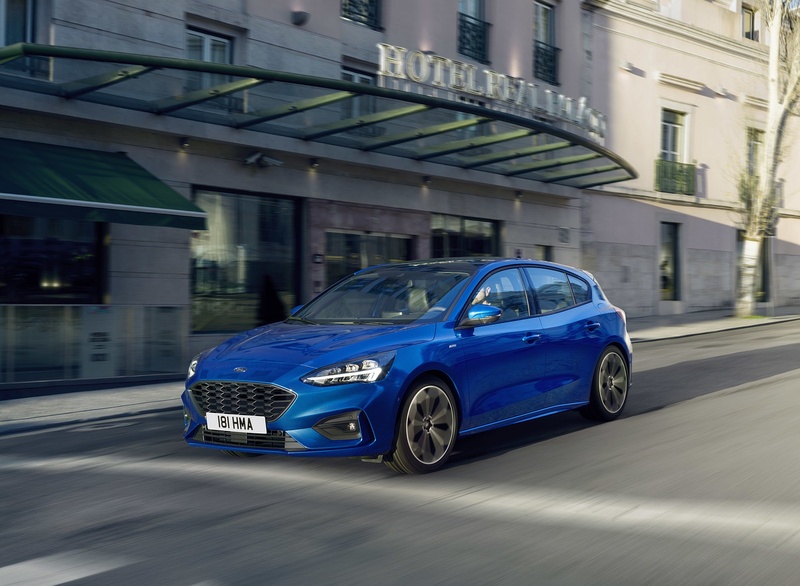 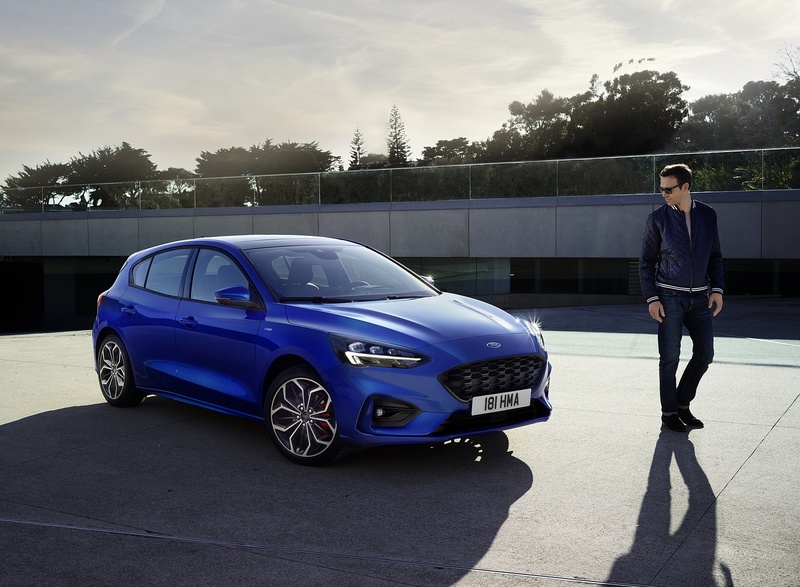 Designed from a clean sheet of paper, the all-new Ford Focus ushers in a new era for technology, comfort, space and driving experience for Europe’s mid-size car customers. 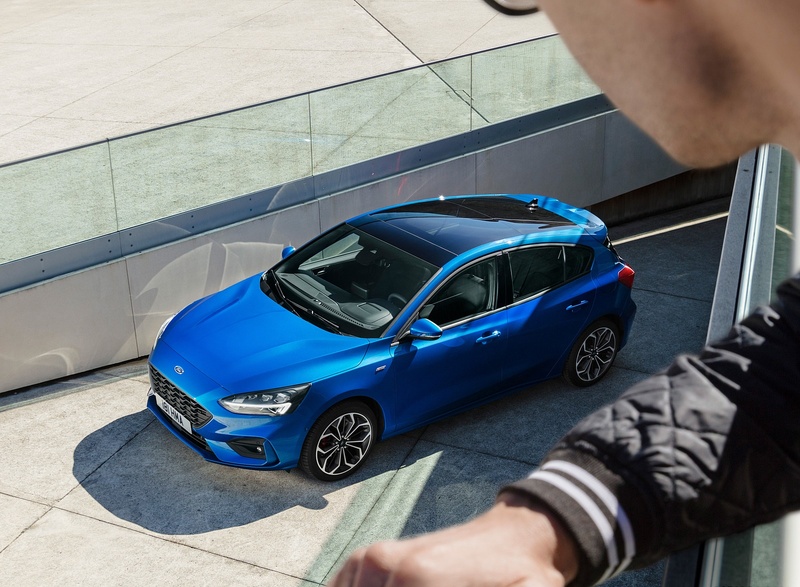 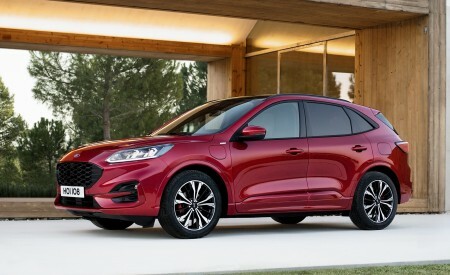 New “human-centric” design for expanded line-up includes first Focus Active crossover and upscale Focus Vignale. 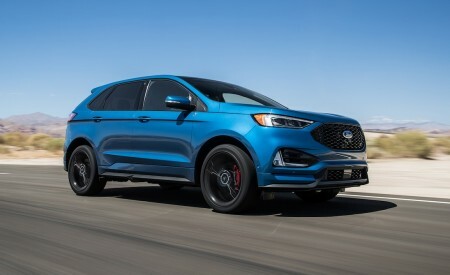 New Stop & Go, Speed Sign Recognition and Lane-Centring technologies help negotiate stop-start traffic. 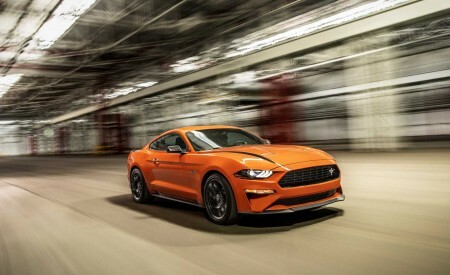 Predictive curve light and Sign-based light help drivers see more clearly. 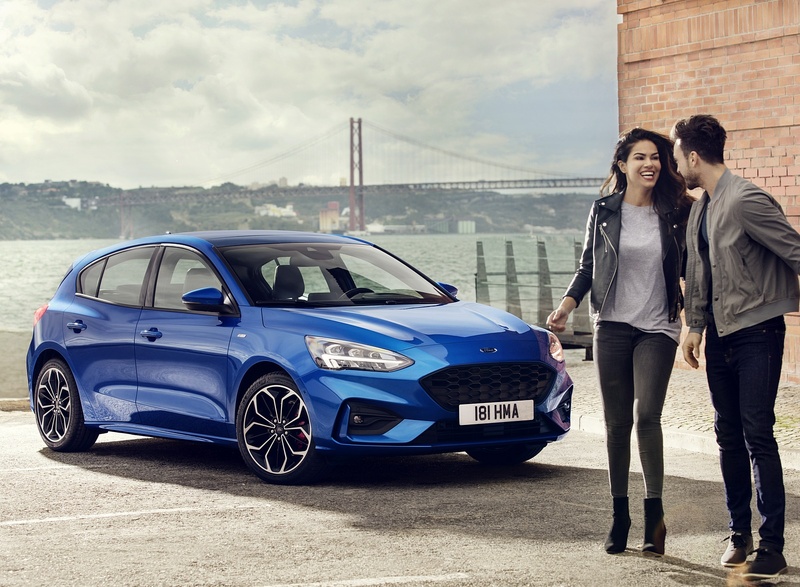 First Head-up display for a Ford model in Europe delivers greater confidence at the wheel. 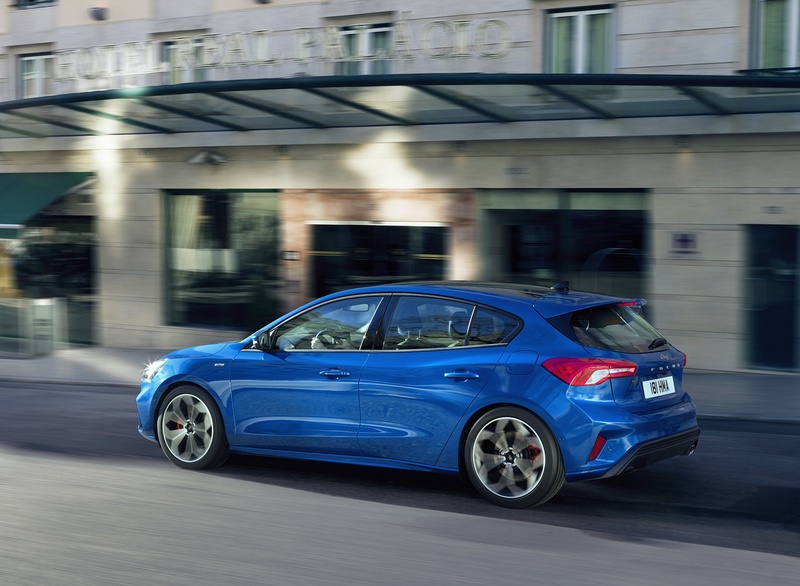 Active Park Assist 2 enables fully automated parking manoeuvres at the push of a button. 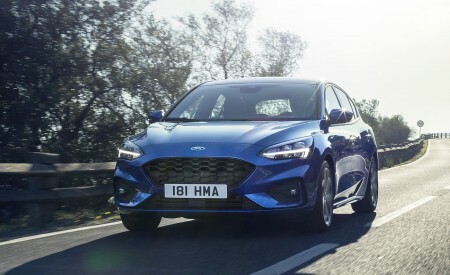 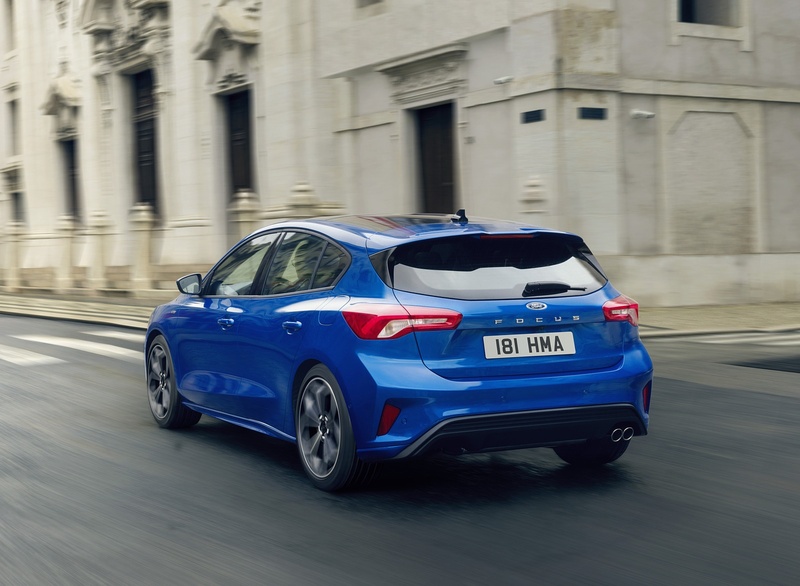 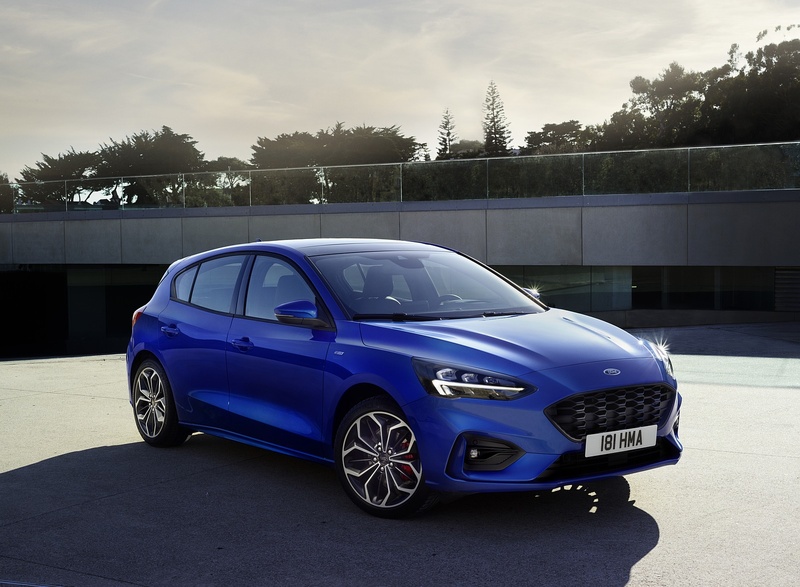 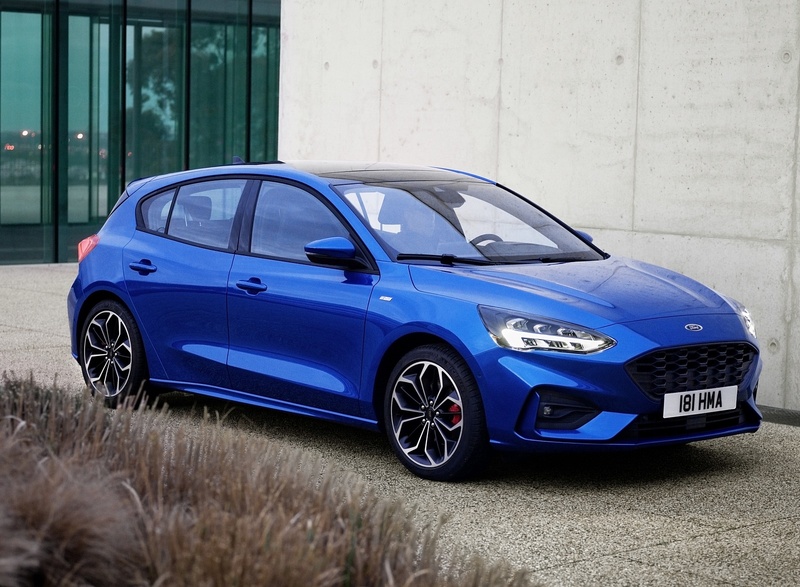 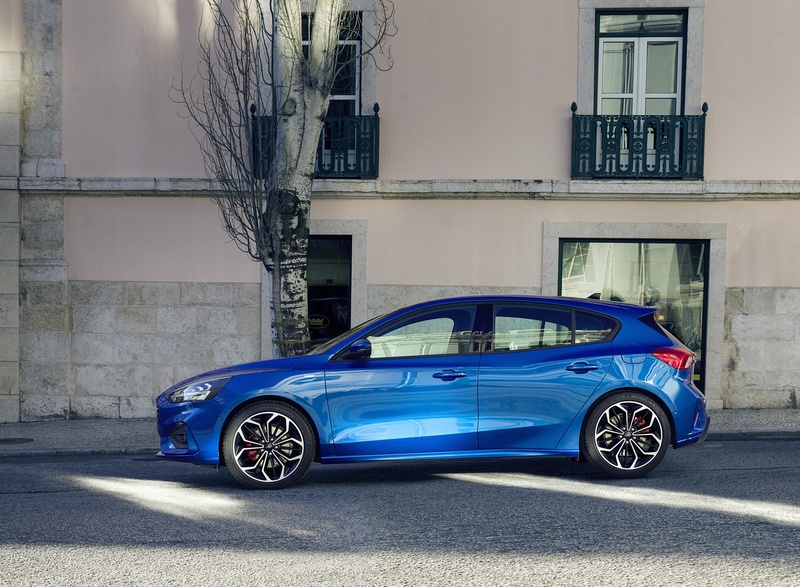 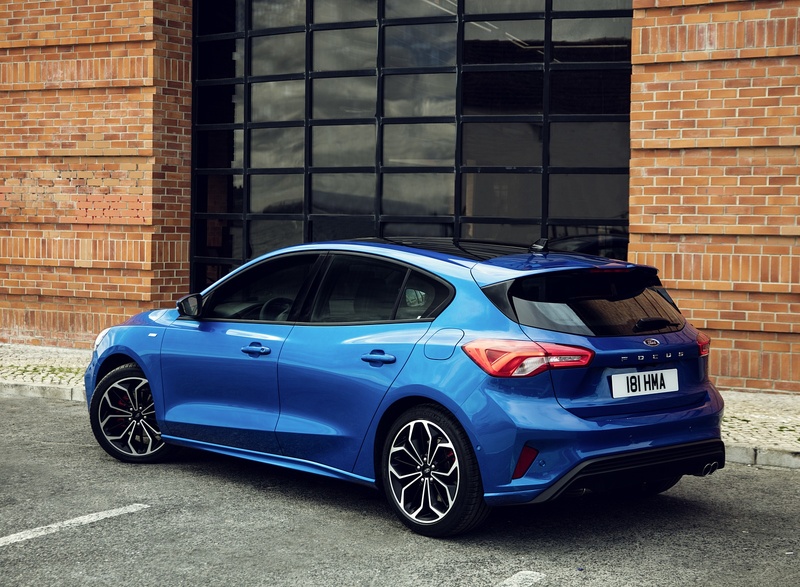 Standard selectable Drive Modes, 20 per cent torsional rigidity improvement and isolated independent rear suspension offering Continuously Controlled Damping – a first for Focus – keep it at the top of the class for driving dynamics and improve comfort. 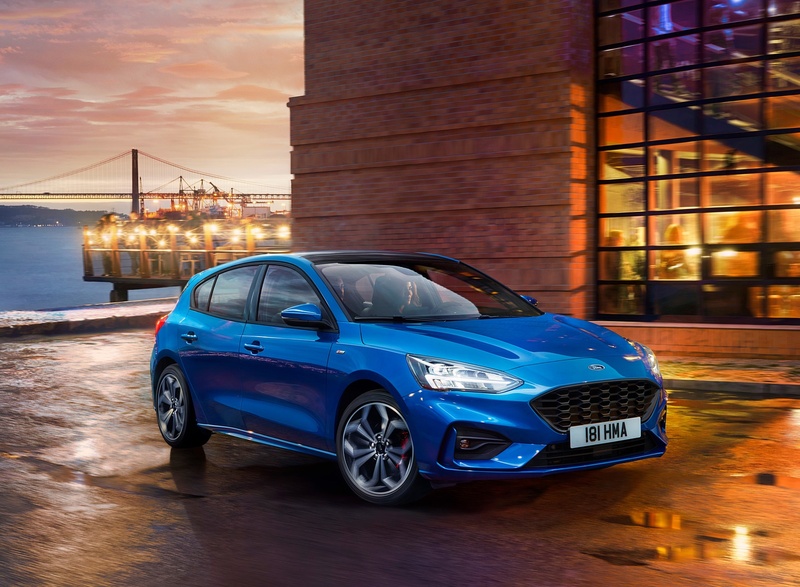 All-new Focus introduces FordPass Connect embedded modem for connectivity on the move, Wireless charging pad, SYNC 3 with 8-inch touchscreen, and B&O PLAY audio. 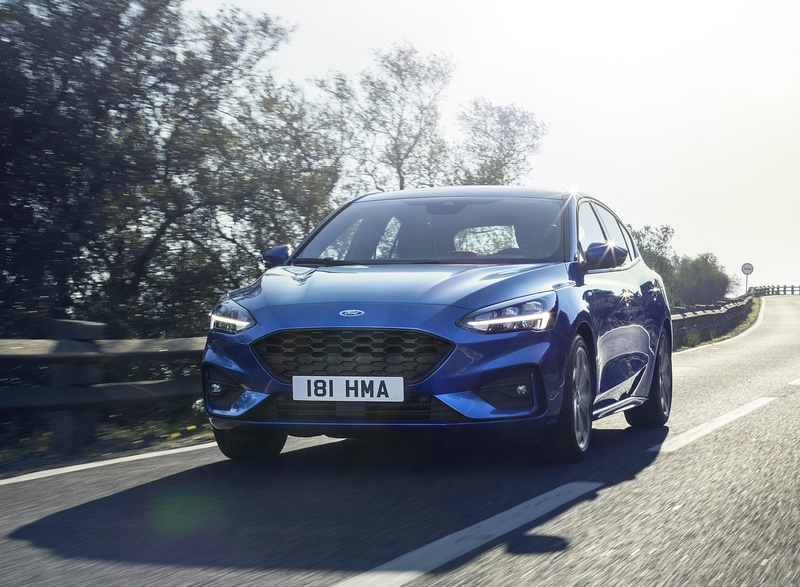 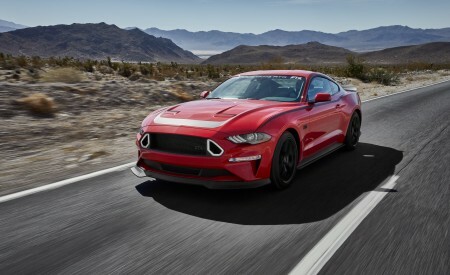 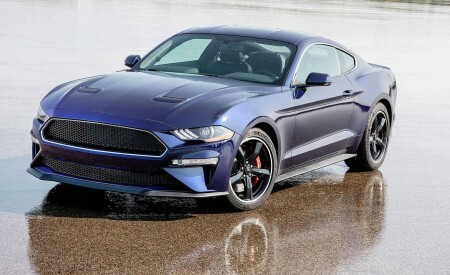 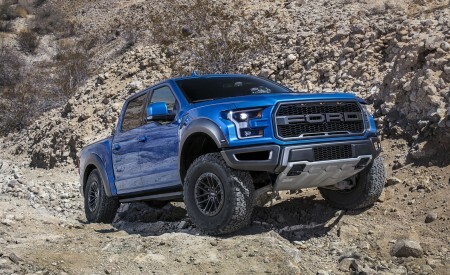 Advanced EcoBoost petrol and EcoBlue diesel engines supported by new eight-speed automatic transmission, offering a 10 per cent fuel-efficiency improvement across the range. 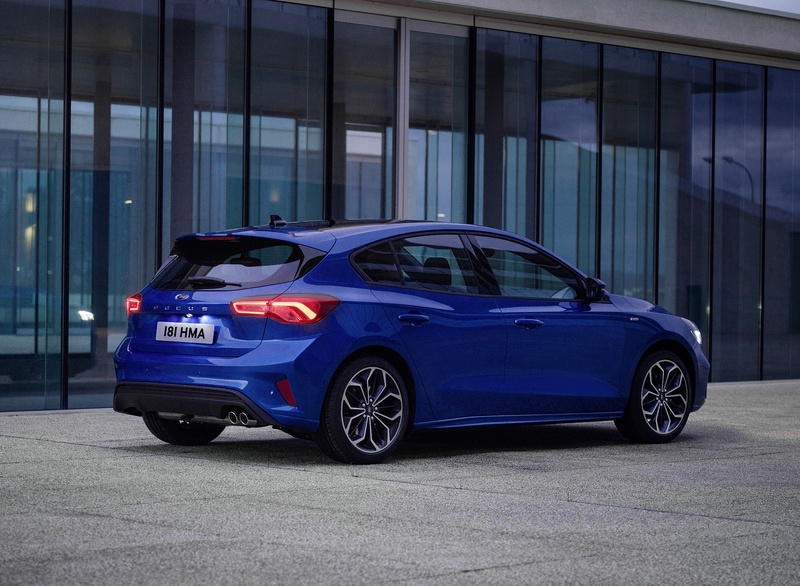 Adaptive Cruise Control (ACC) now enhanced with Stop & Go, Speed Sign Recognition and Lane-Centring for effortlessly negotiating stop-start traffic. 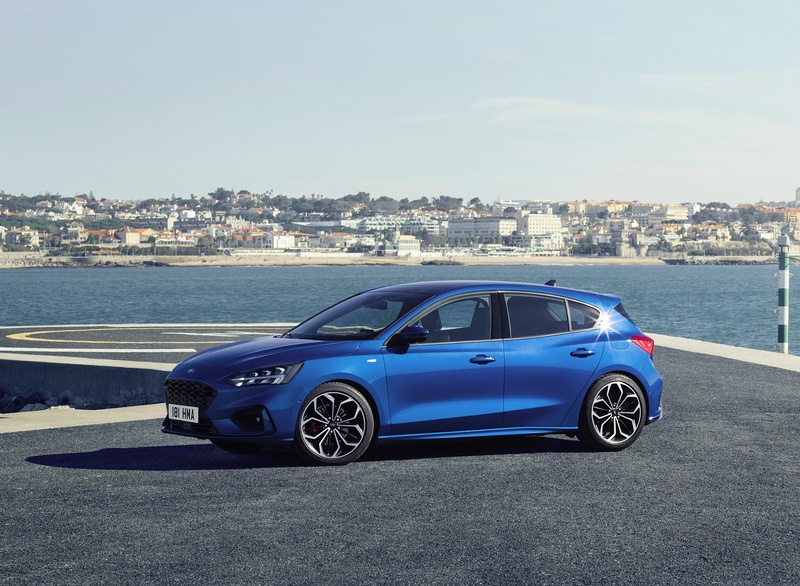 Active Park Assist 2 that now also operates gear selection, acceleration and braking to enable fully-automated manoeuvres at the push of a button. 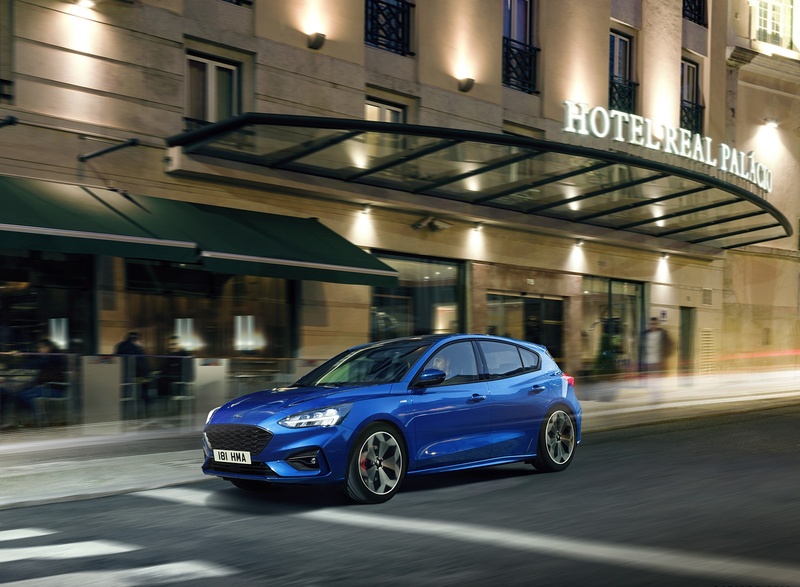 Ford’s first Head-up display (HUD) to be offered in Europe, helping drivers focus their attention on the road ahead. 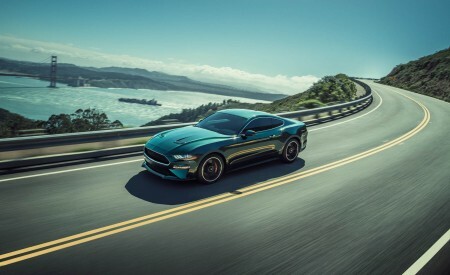 Evasive Steering Assist, a segment-first technology that helps drivers steer around stopped or slower vehicles to help avoid collisions.